2018 was a record year. But not in a good way. U.S. organizations paid out a record $28 million in settlements or judgments for data breaches 1. That number was boosted by Anthem’s $16 million settlement for the largest healthcare breach in history. But information security is getting better, isn’t it? Alright, fines for the year is not reflective of the number of data breaches for the same year, after all, the actual breaches for the fines mentioned above occurred years prior. Such as, the Anthem cyber-attack occurred in 2014 and 2015 2, and the $4.3 million judgment against the University of Texas MD Anderson Cancer Center occurred in 2012 and 2013. In the Protenus 2019 Breach Barometer Report 3, the U.S.Department of Health and Human Services HHS reported 503 health care data breaches that compromised over 15 million patient records. That is up from 2017 of 477 data breaches with 5.5 million patient records. A 5% increase in number of breaches resulted in triple the number of patient records compromised. How data was compromised varied from stolen/lost credentials, unauthorized insider access, “hacking” from an external source, human error, and phishing. One of the most common vector for intrusion comes through 3rd party vendors. How Did The Firm End Up In The Columbus Cyber Security Community? 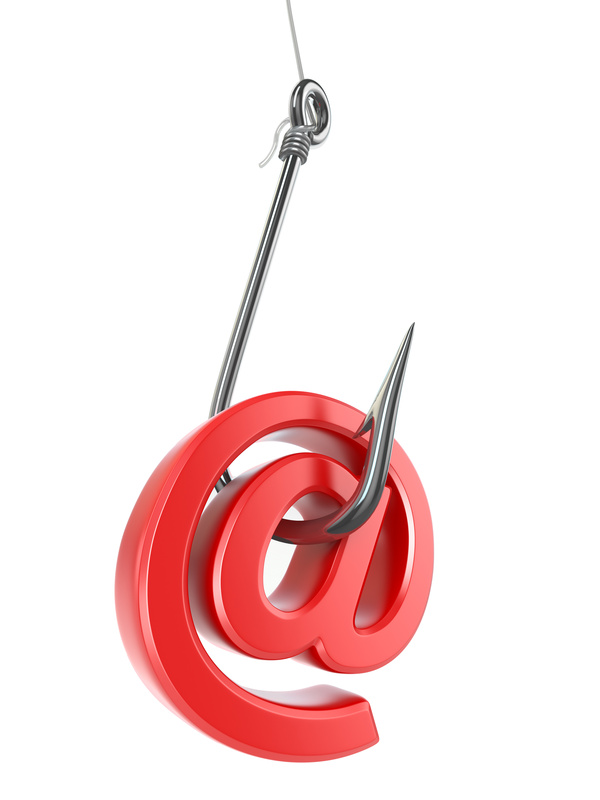 Financial Services & BEC – Phishing tales! But, what does that mean for you? Our team put together an educational series based on the checklist, to help security programs at all levels. The next thing we’d like to share are a few war stories – tales from the field in various industries. 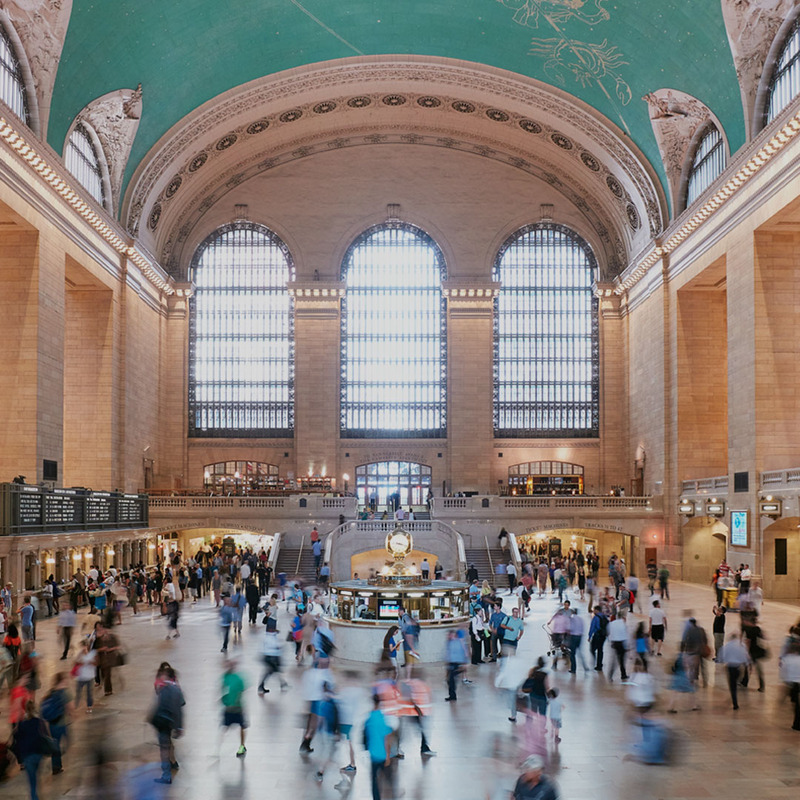 These are drawn from our security and incident response work in these industries, and call out specific attack vectors and points to consider for these entities. Part 1 and Part 2 covered the first checkpoint in the list – Discover. Part 3 covered the next checkpoint – Protect. Now we’re going to move on to the next point – Detect. Riding the Blockchain Express to “De-Central” Station. So, that image below? Think Facebook, Twitter, LinkedIn, Amazon, or any other of the many nexuses of information that populate the Internet.